Join us on a fascinating 10-day private tour of culture and history. 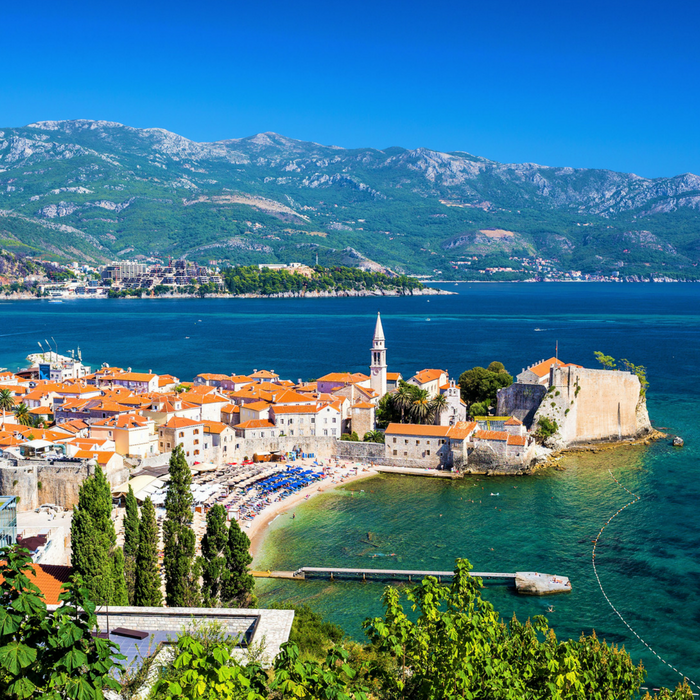 Immerse yourself in the cultural heritage of Dalmatia, and of two of its neighboring countries – Bosnia and Herzegovina, and Montenegro. On this 10-day exploration you will follow in the footsteps of Romans, Venetians and Ottomans and explore the remnants of their villages and palaces. You will also have an opportunity to admire all of the treasures that have been discovered that are now preserved in the museums. 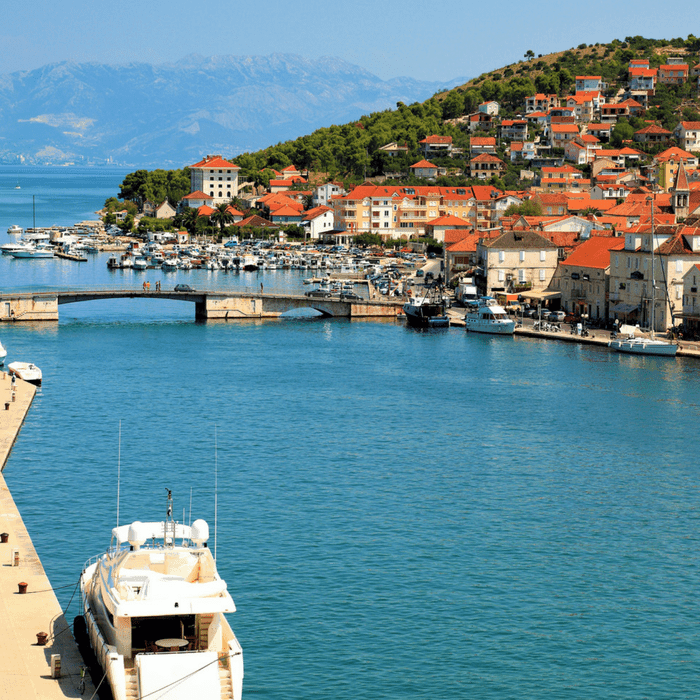 Wander around the streets of the imposing UNESCO-protected sites of Diocletian’s Palace, the Roman and Venetian palatial buildings, and the medieval island-town of Trogir. Admire the breathtaking natural scenery at Krka Waterfalls National Park. Take a walk through the restored village stone houses, and explore the workshops and the watermills that demonstrate how water played a crucial role in sustaining the villages centuries ago. A visit to the UNESCO-protected medieval church of St James, in Šibenik, is also included. Discover the Ottoman heritage of Mostar, and the nearby UNESCO site of Počitelj. Admire the ingenuity of the architects who built Korčula’s streets in the unique fishbone pattern, blocking out the cold winds in winter and allowing circulation of cool air in summer. 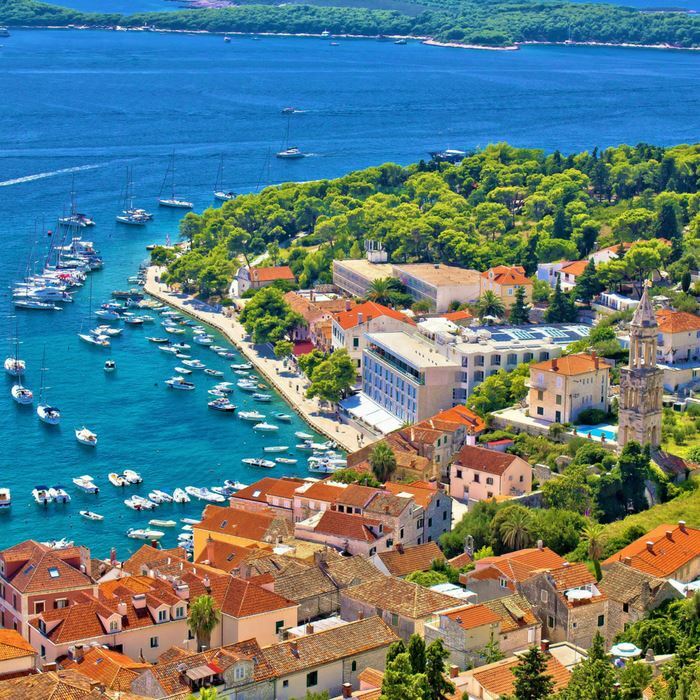 Learn about island life on Hvar. Just across the border, the UNESCO listed World Heritage site of city of Kotor is protected by medieval city walls that extend for miles up to the fortress of St Ivan. It was built between the 12th and 14th century by the Romans and early Christians. 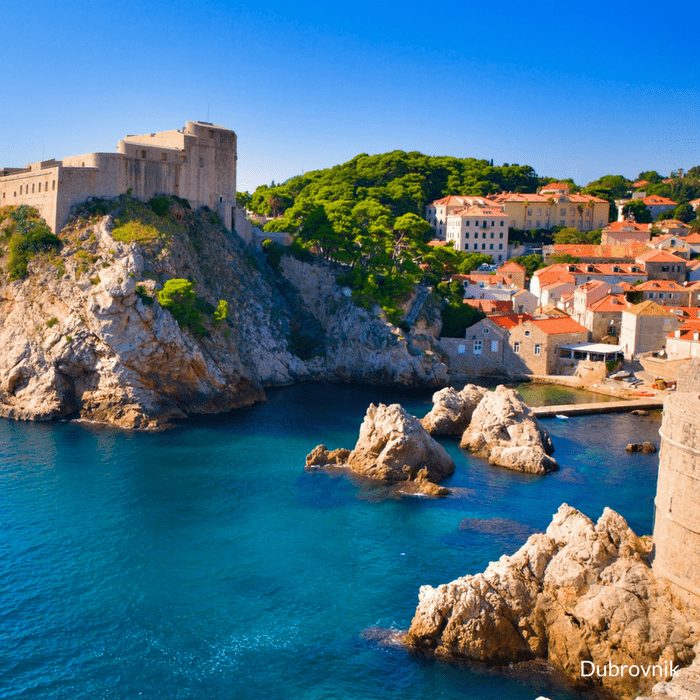 A visit to the ‘Pearl of Adriatic’ – Dubrovnik, highlights the city’s impressive architecture and structures, and the perfectly preserved old city walls and fortresses. Walk along the famous marble streets and marvel at the stunning sunset on display from the vantage point at the top of Srdj Mountain, that is just a short cable car ride away.